Laravel is packaged with lots of commands to help developers speed up the development process. Some of them include .php artisan serve , php artisan:make modeletc. In my Laravel projects, I use a structure that helps me separate different layers and logic from each other. So in most of my projects, I create Services classes that handle all logic and the Repository classes that handle all form of connections to the database. So in simple terms, the Controller calls the Service if there is a need for any logic while the services class calls the Repository if there is any need to connect to the database. Anyways, in one of my recent projects, I decided to write a command that helps me generate my Services and Repository classes to speed up my work. First, you must understand that Laravel uses .stub files as templates, and replaces the tokens inside the template to generate your custom class or file. The command will create the TeacherService.php class inside my Services directory. 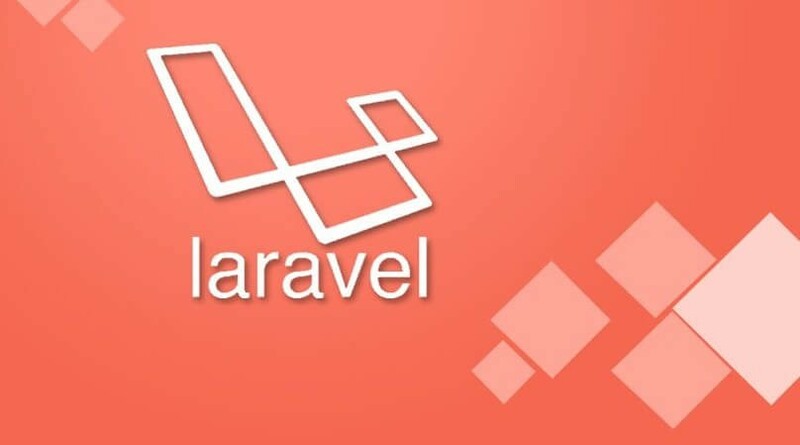 Laravel is a great framework that has been making life easy for developers to build a great application.